I will have pics in a few days. 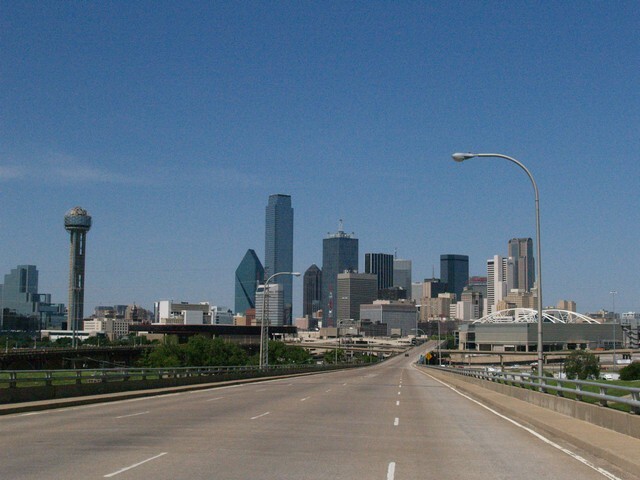 In the mean time, I'm using a MorgueFile pic of the Dallas Texas skyline. Although I'm not a fan of big cities, I fell in love with the mix of historical and modern architecture. All the building seemed to live in a harmony like I've never seen before. 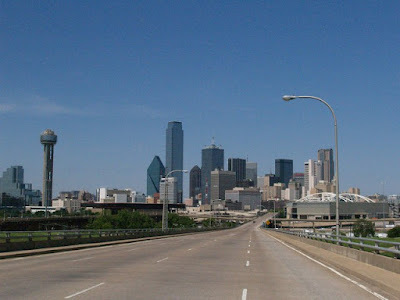 I spent eighteen days traveling around Texas. The first seven I visited friends in the Hill Country, particularly the Llano area. Mostly for my work as a music promoter and entertainment journalist but my day job truly is more fun than work most days. I listened to live Americana music, ate awesome food and did a radio promo for my book and some of the artists I network with. Then I spent a night in Belton TX as an overnight to see The Bellamy Brothers in Salado TX. I've known the guys for most of their career but we see each other so infrequently. I saw their performance at Johnny's Steakhouse and BBQ then spent some time on the bus. The visits are always too short and far between. I returned home the night before Bob had to go back out on the boat. We have seen each other a total of 2 days since April 18th. LOL Absence does make the heart grow fonder. So that tells you why there has been no creativity on this blog for awhile. Partly because my stuff is still in multiple places around the house. Bob's surgery still is preventing him from using power tools so no work on the office/ studio. Hopefully soon. His younger brother is going to come spend a few days and see what they can accomplish. I WANT... NEED to create so will try to have something soon. In the mean time... where would you go if you had 18 days to travel - ALONE!